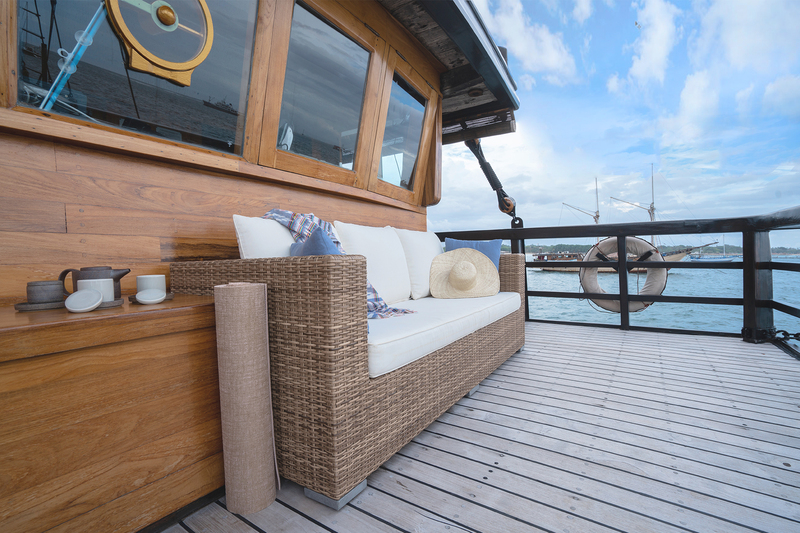 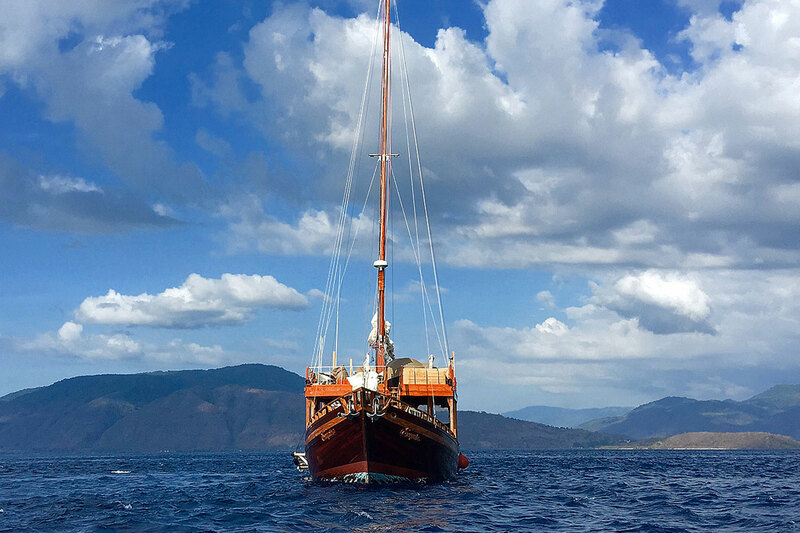 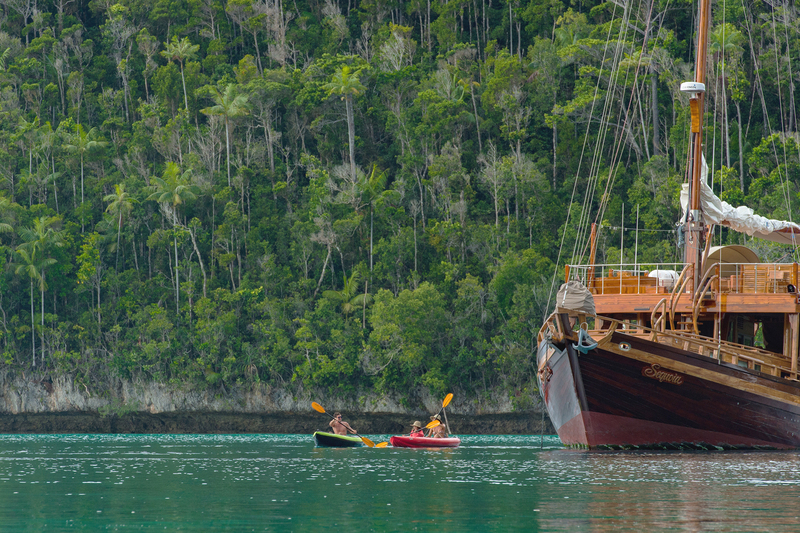 Embark on a beautiful journey to discover the Pacific Ocean in a hand-crafted phinisi or traditional teak cruiser surrounded by marine life unique to these waters. 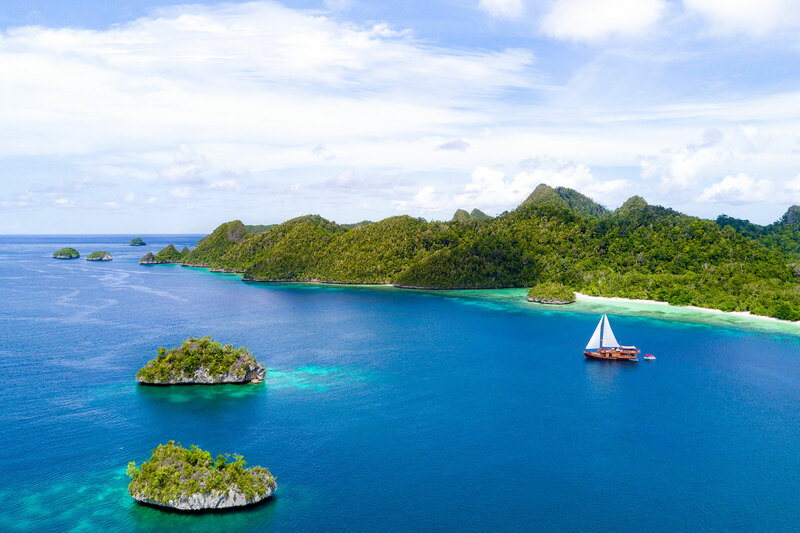 Sail the high seas and weave your way among the tropical waters of Raja Ampat, Komodo, Banda Sea, Kaimana or Alor. 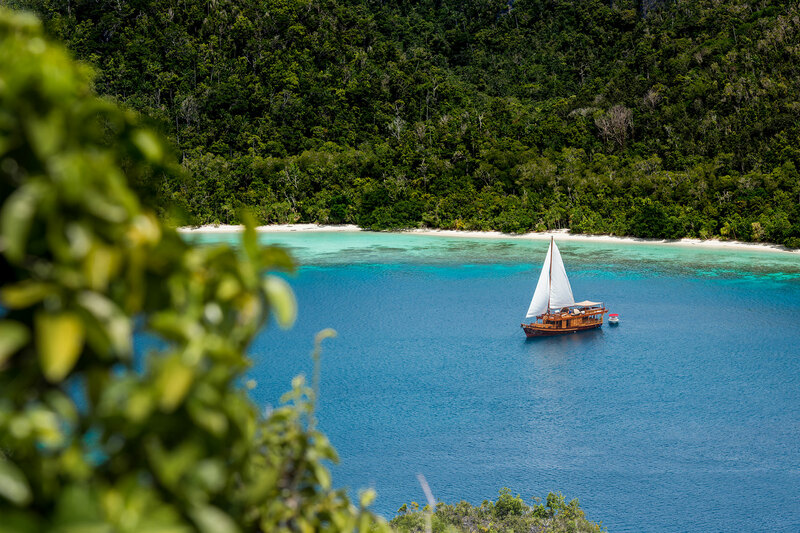 Navigate new horizons while experiencing the “Diving & Mind Training Retreat”, a program including diving & water activities, yoga, meditation, breathing exercises, fitness classes, tailor-made menu for each guest and daily SPA treatments. 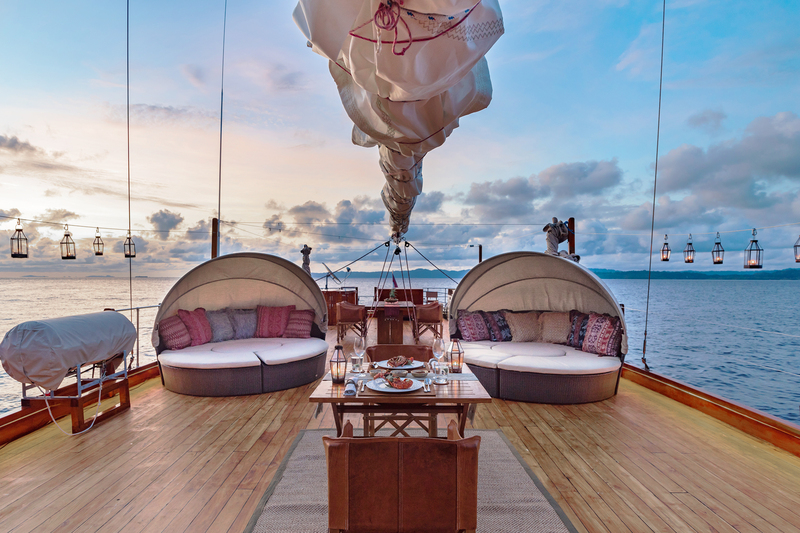 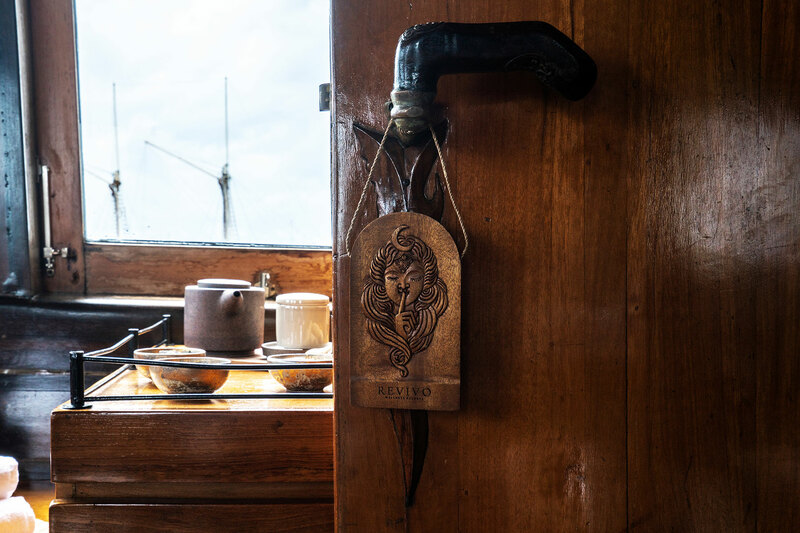 REVĪVŌ Wellness Cruises offers the best of a wellness retreat on a luxury boat thanks to a team of experts who will make sure you reconnect with your inner self. 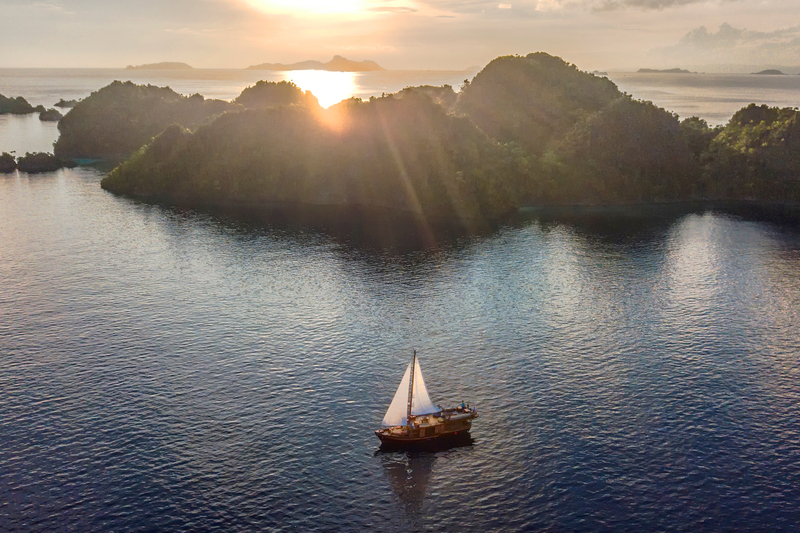 Our flagships vessels are exclusive to passengers, promising total privacy on a tailor-made adventure to support unique wellness goals. 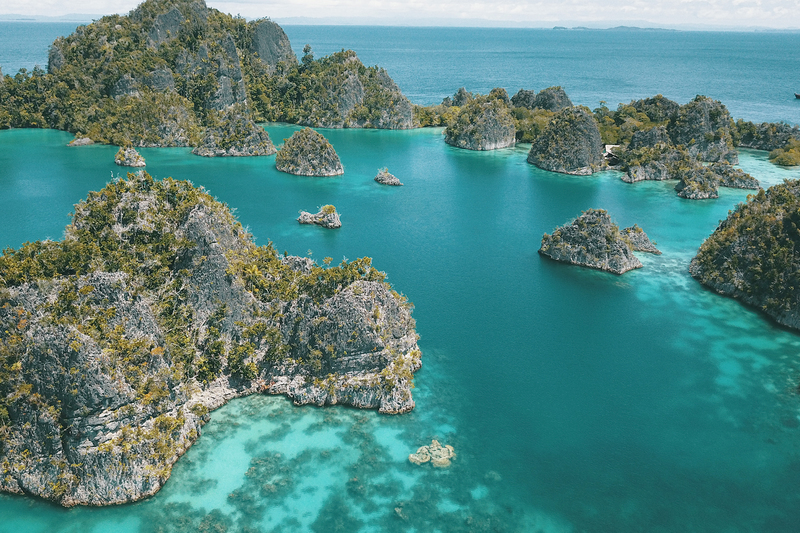 Although cruises take place only a few times each year, itineraries are flexible and can be adjusted to accommodate changeable weather conditions. 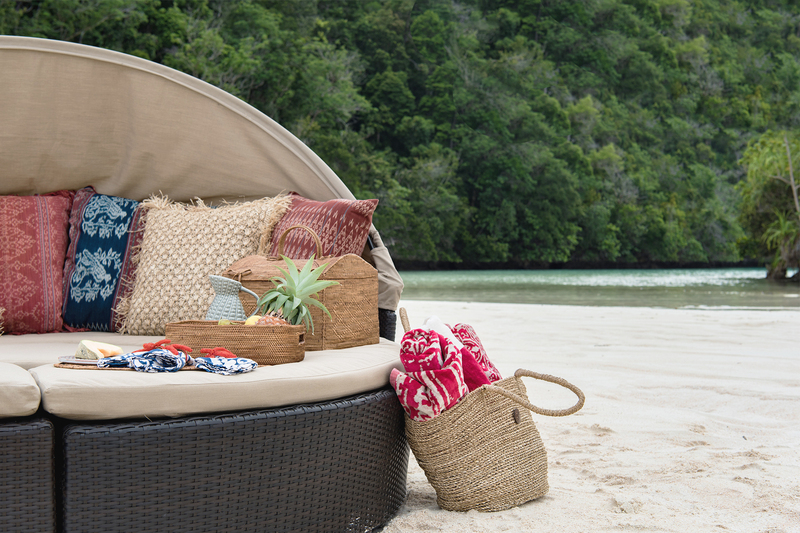 I agree that REVĪVŌ wellness resorts may use this information to send me regular e-mail updates.